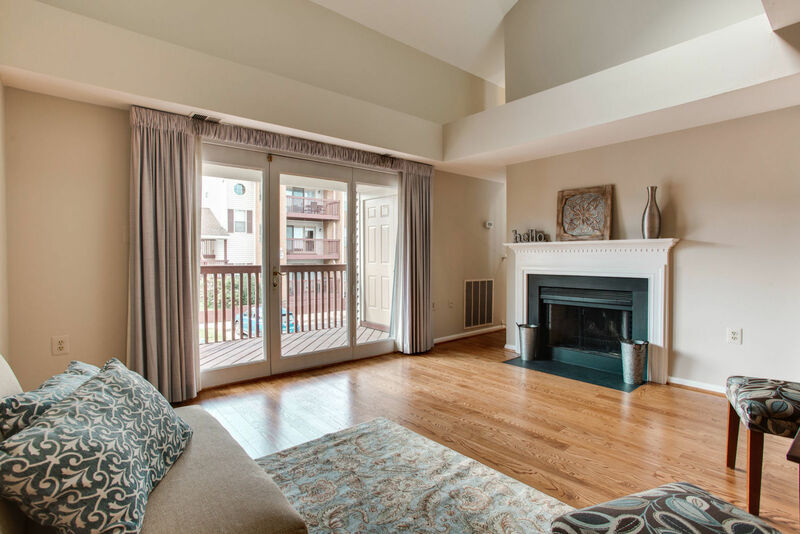 Come view this spectacular 2 bedroom/2 bath condo in the “heart” of Manassas! Close to everything Manassas offers: health care, shopping, schools, entertainment and VRE! Recently renovated. Pristine condition! Stop in for a little cheese and crackers on Sunday, April 7 from 1-4 p.m.